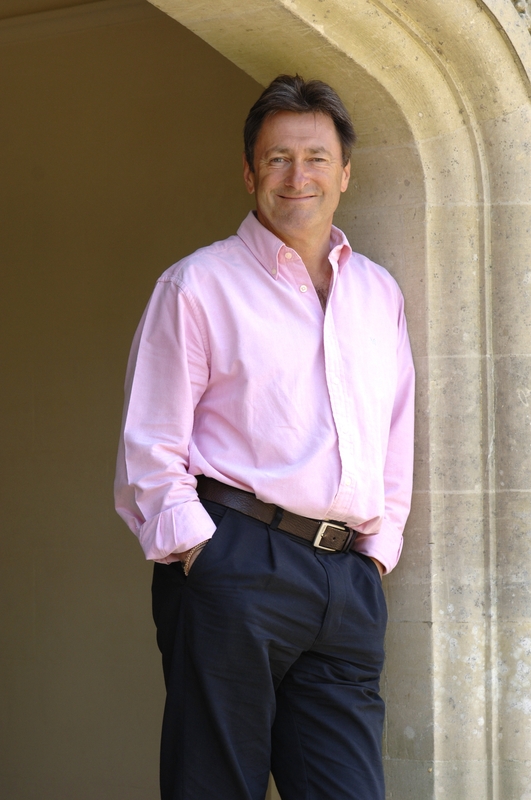 TV gardener Alan Titchmarsh is the new celebrity face of Waitrose. The former Ground Force host will unveil new “horticulture and gardening ranges” for Waitrose stores within weeks. Alan, who has just come to the end of a three-year contract as ‘gardening ambassador’ for B&Q, has signed a two-year contract with Waitrose. The upmarket retailer said that Alan will appear in its TV adverts, publications and on the supermarket’s website. Waitrose marketing director Rupert Thomas said: “Our customers’ top two interests are good food and gardening. 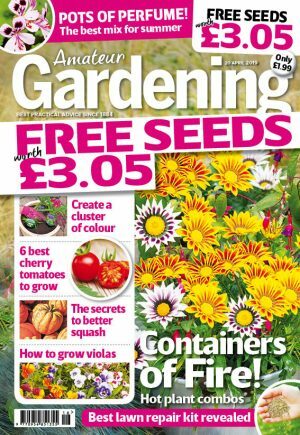 Alan said he was “delighted” to be able to raise the profile of British horticulture. Alan’s agent Annie Sweetbaum said Alan would continue to present BBC coverage of Chelsea without a conflict of interest. “Waitrose are working around a blackout period in which they are not entitled to use Alan for a period of time in the run up, during and after the Chelsea show,” she said.